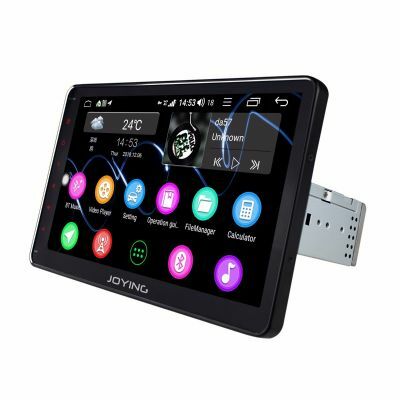 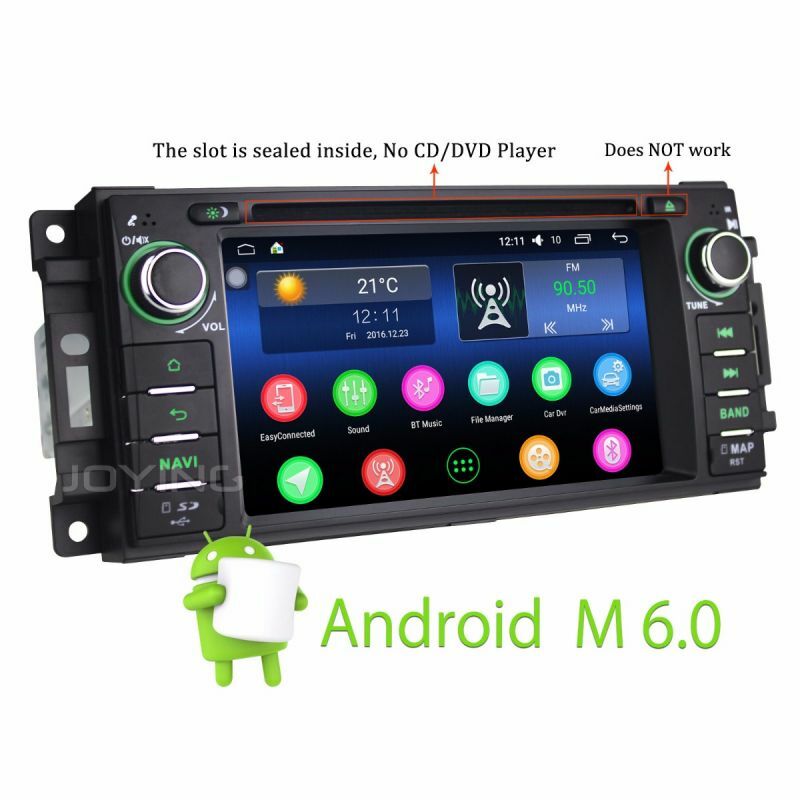 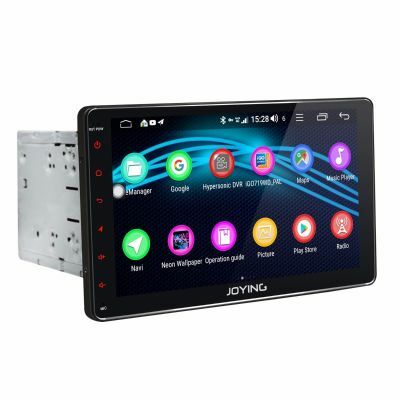 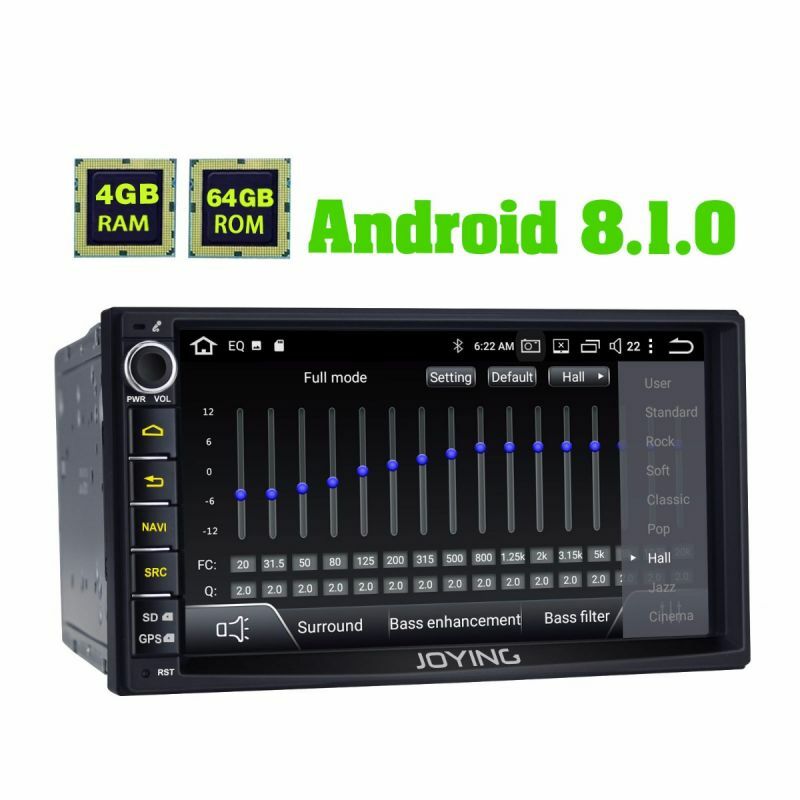 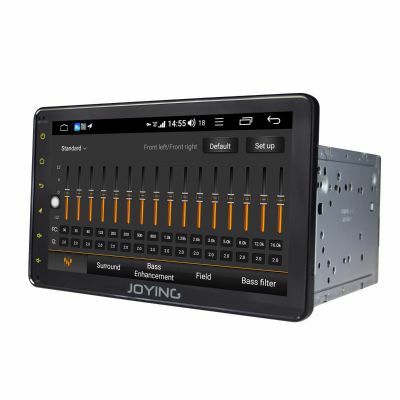 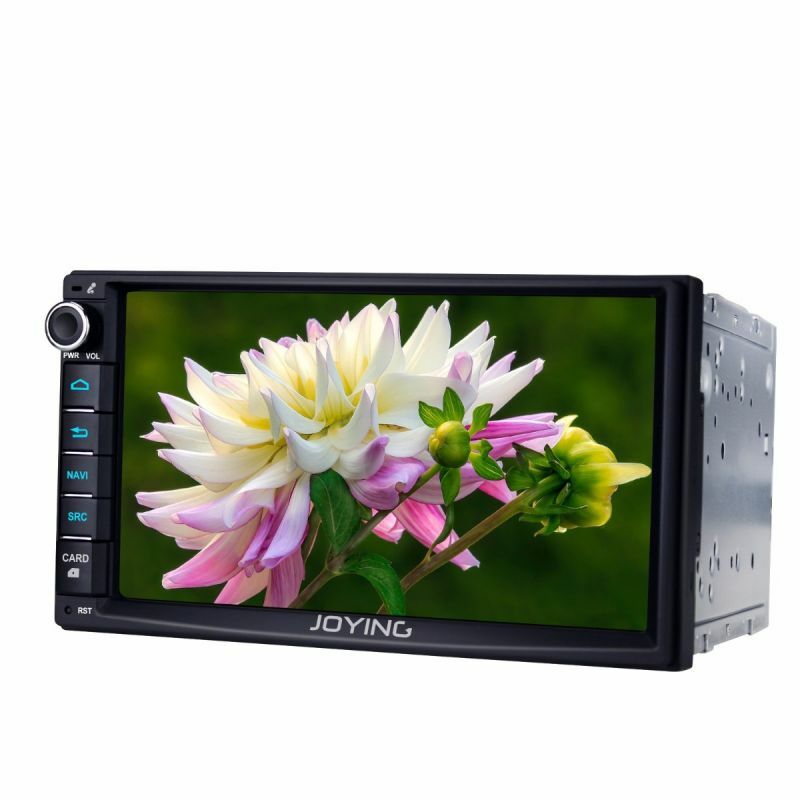 Joying as a Android Car Radio Audio System manufacture with 15 years expereinece, we have many system and models head unit, like Universal Double 2 din car radio and Single din autoradio, also have some specail car gps navigation system like BMW, Audi,Volkswagen, Seat, Skoda, Ford, Opel,etc model. 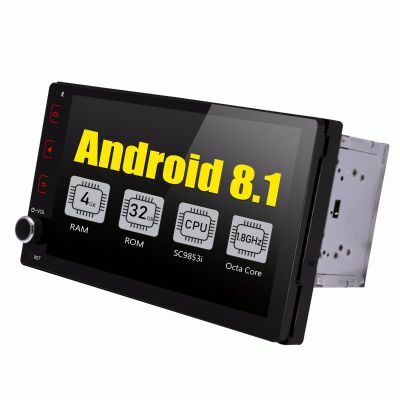 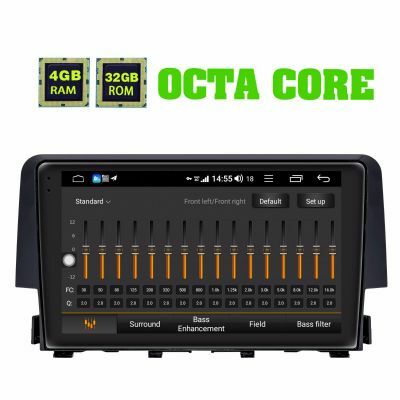 Now we also released the Android 8.1.0 4G Octa Core RAM4GB+32GBROM GPS Navigation. 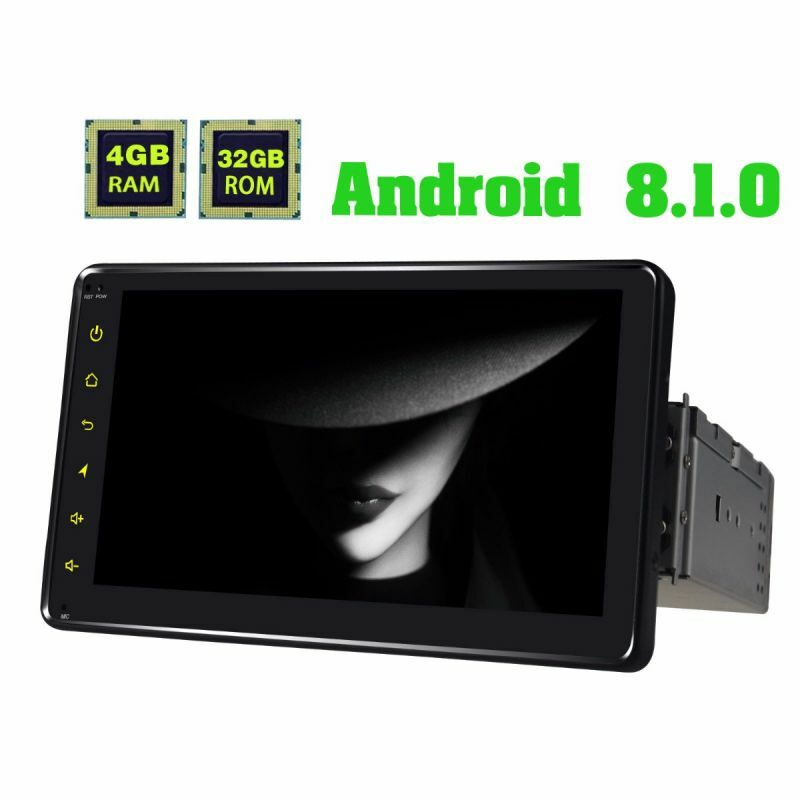 Hope it can fit your taste.